Located in the southern tip of Taipei City, Maokong has evolved into a favorite tourist destination for locals and visitors, who go there to visit its tea plantations and tea houses. 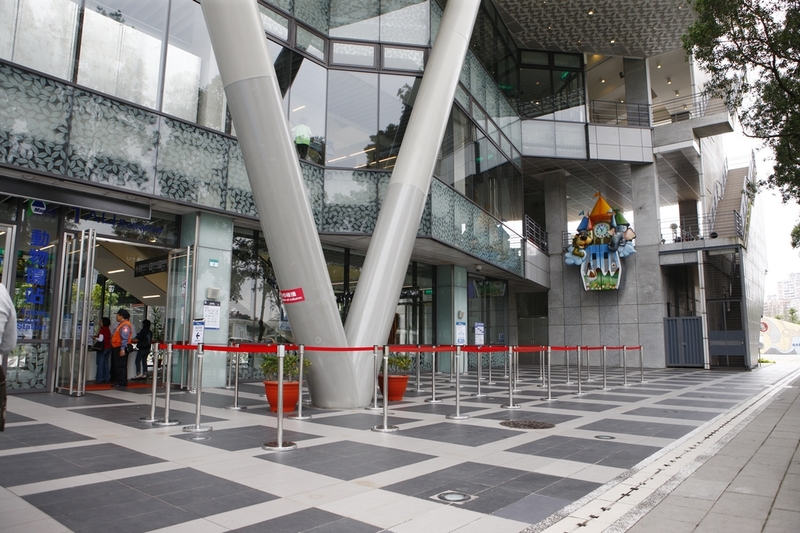 The construction of the Maokong Gondola began on November 10, 2005, and the system began operation in July 2007. 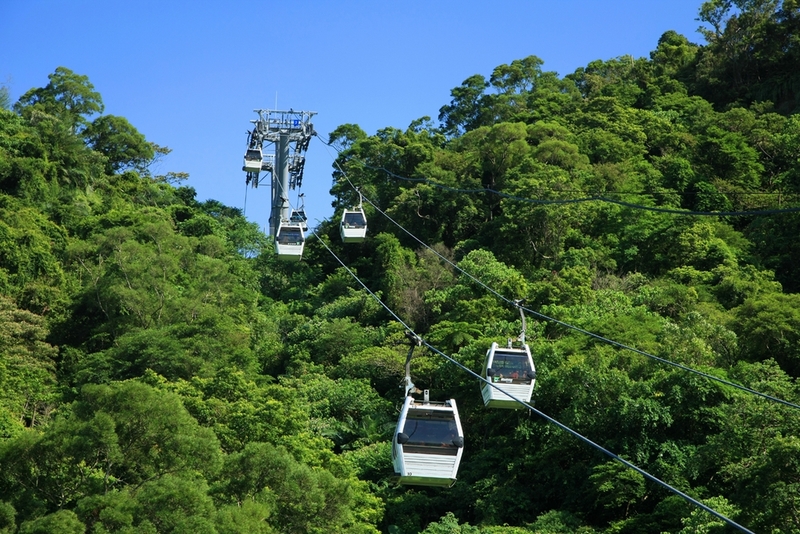 It is Taipei City's first high-altitude gondola. 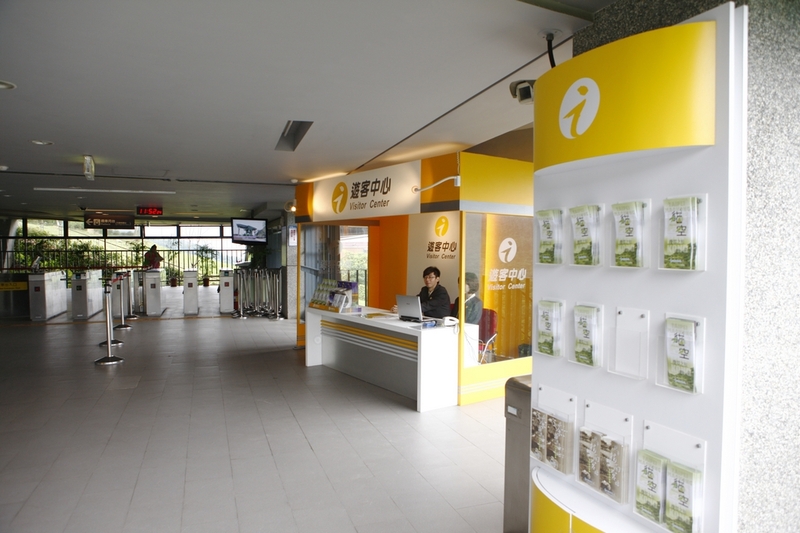 This French POMA-made system makes a circuit of four stations: Taipei Zoo Station, Taipei Zoo South Station, Zhinan Temple Station, and Maokong Station. There are also two angle stations where the gondola changes direction. Nat'l Hwy 3 → Exit at the Muzha Interchange → Sec. 3 to Sec. 2, Xinguang Rd. Nat'l Hwy 3 → Exit at the Muzha Interchange → Sec. 3 to Sec. 2, Xinguang Rd. → Wanfu Bridge → Sec. 5 to Sec. 4, Muzha Rd. → Sec. 1, Muxin Rd. → Daonan Bridge → Sec. 2 to Sec. 3, Zhinan Rd. → Lane 38, Sec. 3, Zhinan Rd.